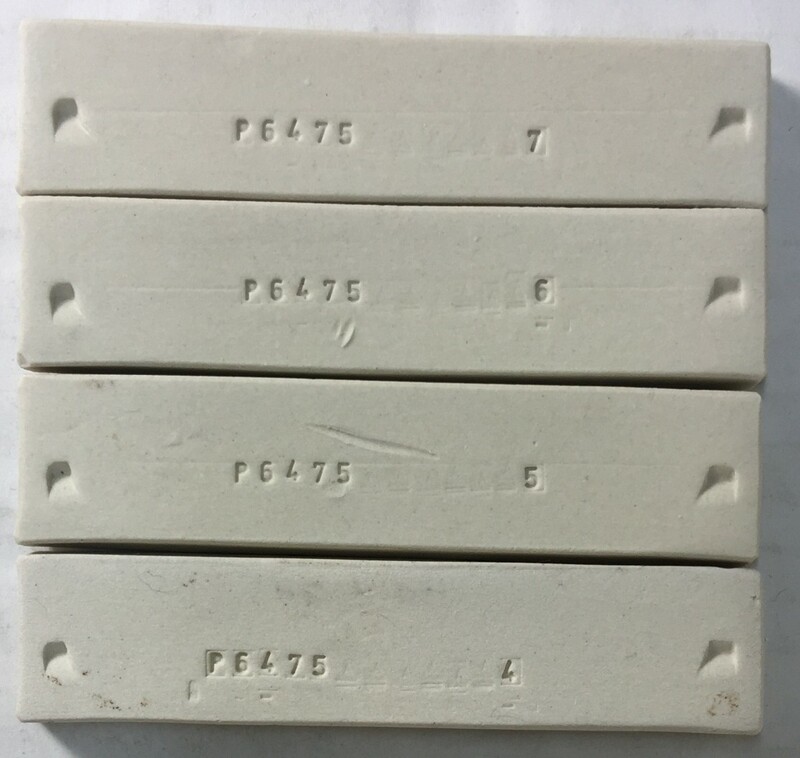 Mid-temperature, medium plastic, vitreous, off-white burning, kaolin-only porcelain. Plainsman Polar Ice, P300, M370 and M340 with G2926B Whiteware transparent glaze on the porcelain (G2916F Stoneware transparent on the M340). P300 is a mix of plastic Georgia kaolin, nepheline syenite, 25% silica, raw bentonite (to augment plasicity) and a small amount of talc (for fired maturity control). P300 is not translucent at cone 6. It is the whitest body we can make without using expensive white plasticizers or overseas kaolins. P300 is smooth, slick and fine grained. Since it is a kaolin-only porcelain, the pugged material has a distinct feel that many prefer to ball-clay-containing bodies. The added bentonite dramatically improves plasticity (as good or better than M370) and the dry strength is excellent. Although P300 is a porcelain, its drying performance is good, most people will have no trouble with typical ware. Of course, large flat plates and tiles will require extra care. The key to success is to prevent gradients in water content across the ware during all stages of drying (at no time should one part of a piece be significantly drier than another). P300 fired bars. From cone 4 (bottom) to cone 7 (top). P300 is intended to have just a little porosity at cone 6 (to give some resistance to warping and crazing). It has a fairly high fired shrinkage so ware must be able to slide against the shelf to prevent warp and sticking (of course it is wise to kiln wash the shelves also). Endeavor to make ware of even cross section, this will produce inherent structural strength to resist warping. P300 fires a little whiter than M370 but nearly nearly as white as Polar Ice. Mixing your own glazes is practical (with our clear guidelines even beginners can make dipping glazes that go on silky smooth and evenly and dry in seconds). If you already do this using recipes from the web, be careful. High-feldspar glazes (having more than about 35%) often craze. Ones that rely on high melt fluidity to encourage crystallization and variegation (often because of excessive Gerstley Borate, lithium carbonate, zinc or Frit), view these with suspicion for leaching and cutlery marking; test them well (also test the additionless versions). Be suspicious of any glaze not having good documentation. The best approach is to begin with a good transparent base you understand and that fits. We supply (as products and recipes) G2926B glossy whiteware and G2934 matte frit-fluxed bases. Their documentation describes how to mix, use, fire and adjust them and showcases stain, color and variegator additions to create an infinite number of effects. The former, G2926B, may not have a enough melt fluidity to create non-food-surface reactive visual effects with certain colors and variegators. G3806C fluid-melt recipe is an alternative (but check for crazing). These pages also reference other base glazes that might be of interest. Consider also making glazes based on Alberta Slip (especially the GA6-B amber base) and Ravenscrag Slip. These materials have their own websites with lots of helpful information. This is a plastic throwing body with significant added bentonite. It is not suitable for casting slips (it will take too long to cast, will gel when deflocculating). Please consider M370 or Polar Ice casting versions. 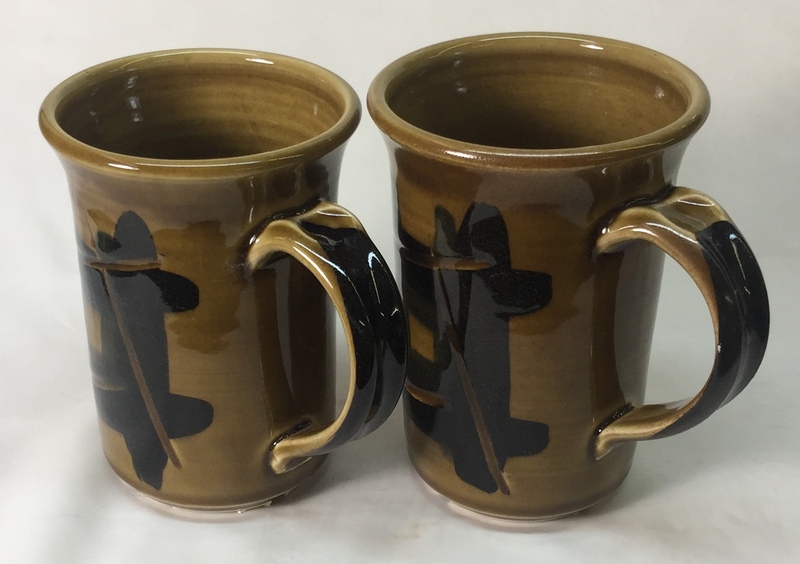 P300 (left) and M370 mugs with G2926B clear glaze and black outer glaze (G2926B+black stain). By Tony Hansen. 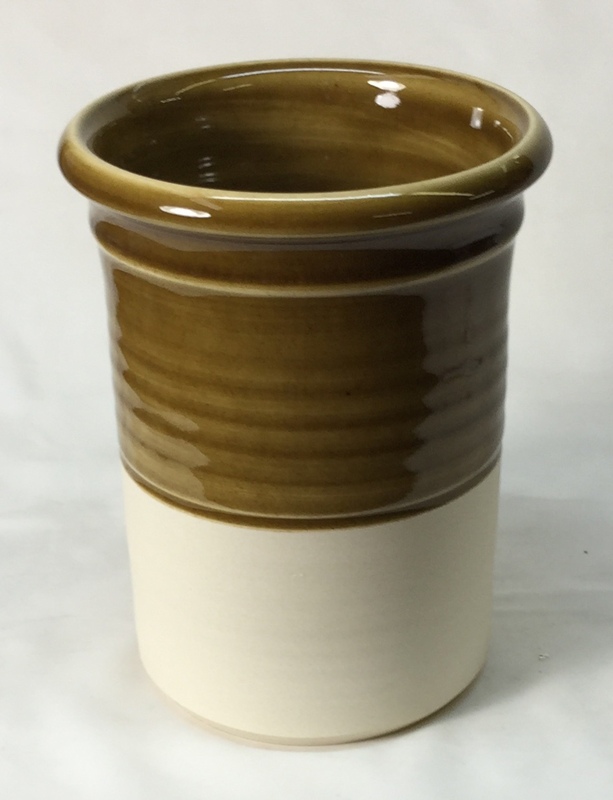 P300 with L3500E base glaze (20% frit 3249, 80% Alberta Slip) to produce a low thermal expansion). 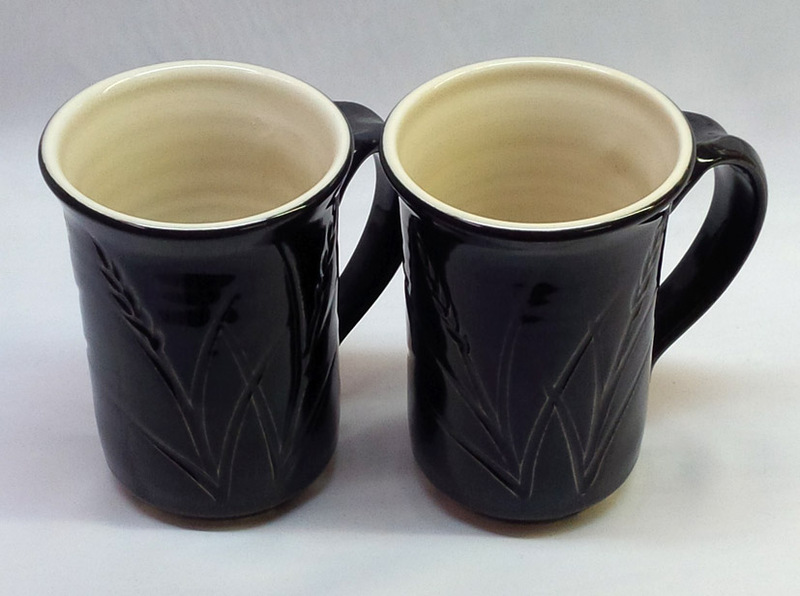 P300 and M370 Cone 6 mugs. By Tony Hansen. Outside glaze is G3806C plus copper oxide. 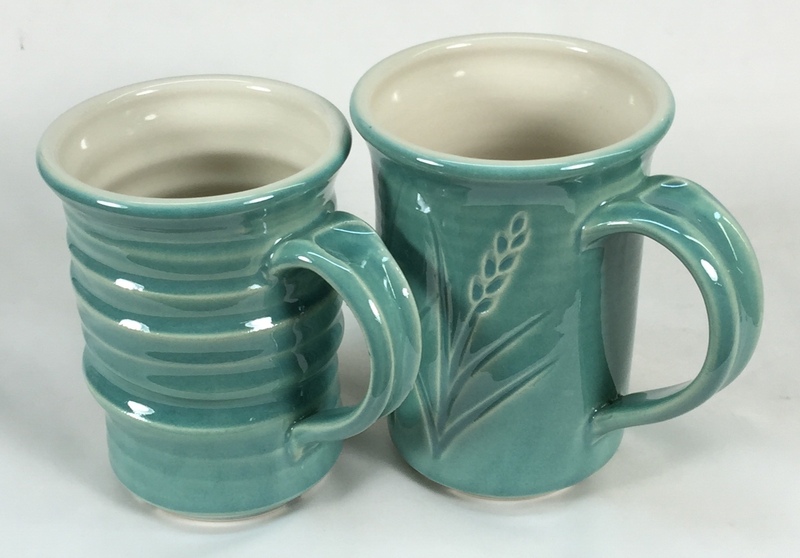 P300 and M370 mugs with GA6-A Alberta Slip at cone 6 (glaze uses Frit 3249 instead of Frit 3134). Firing soaked 30 minutes at 2100F on the way down and slow cooled 100F/hr down to 1400F. 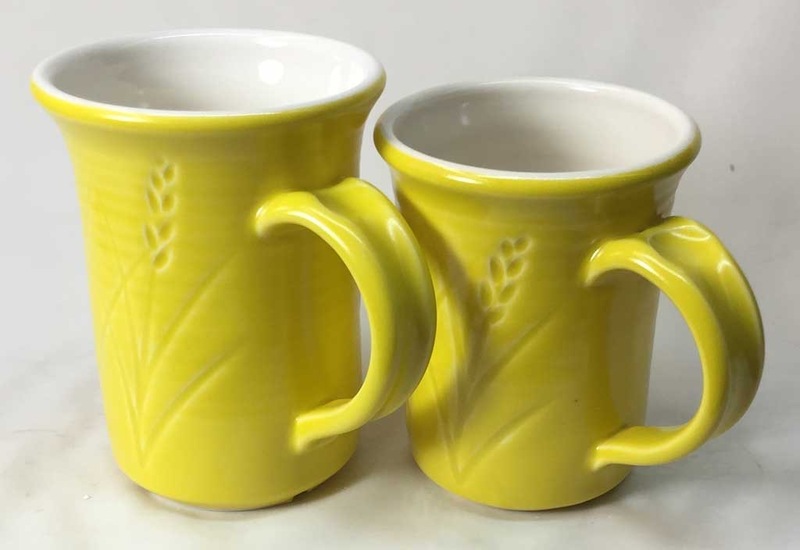 Polar Ice and P300 with G2934Y Yellow glaze fired at cone 6.